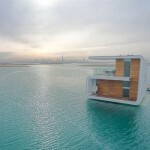 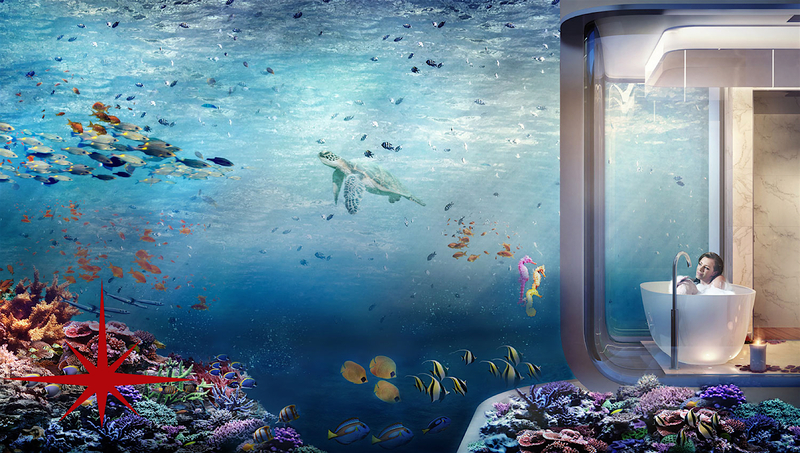 One of its Kind, The Floating sea Horse is a truly unique underwater project. 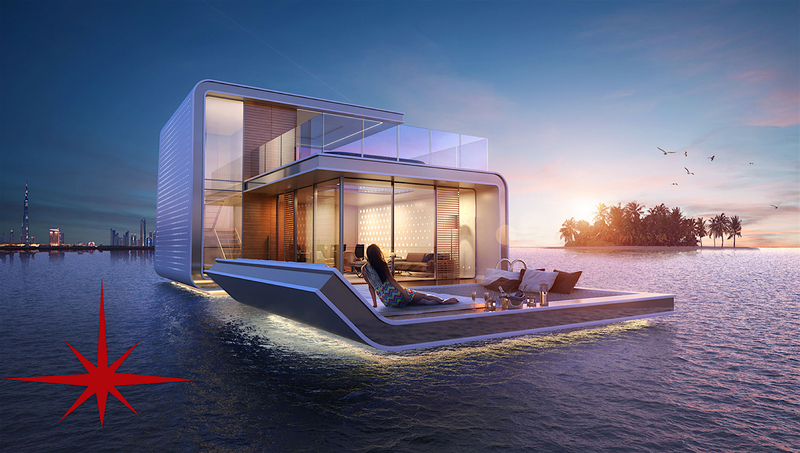 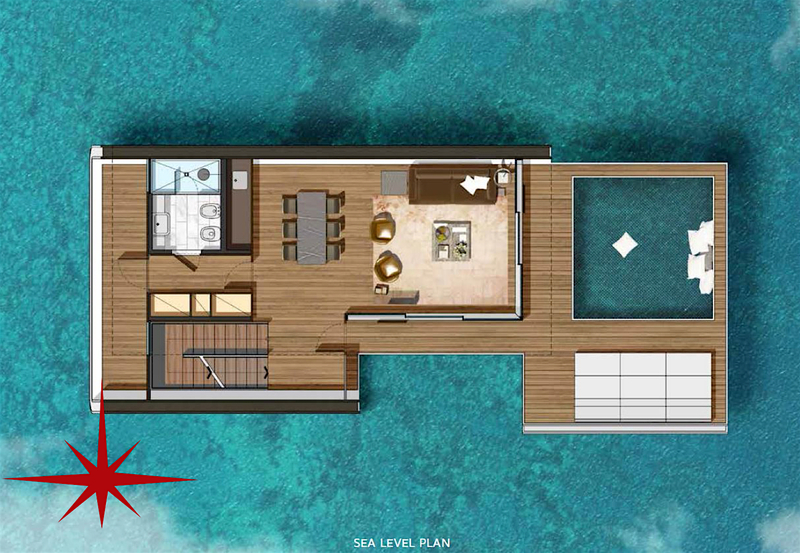 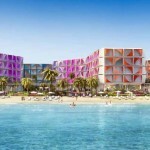 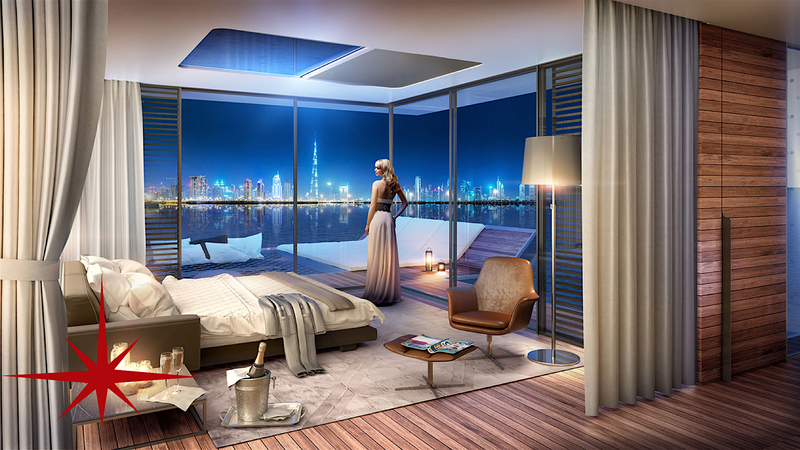 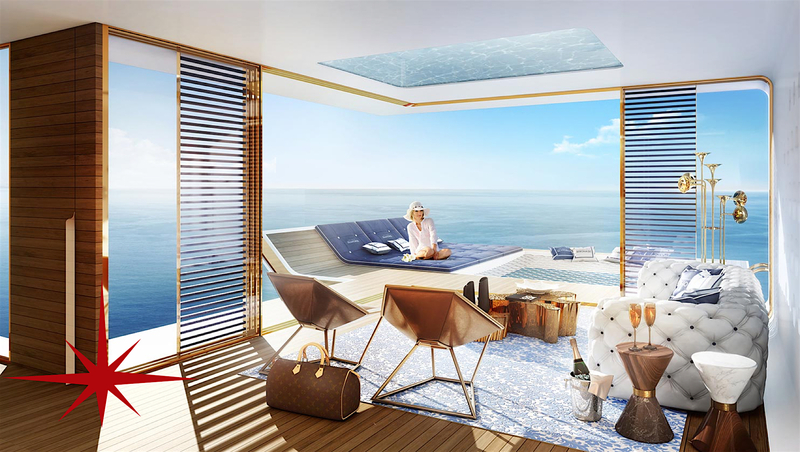 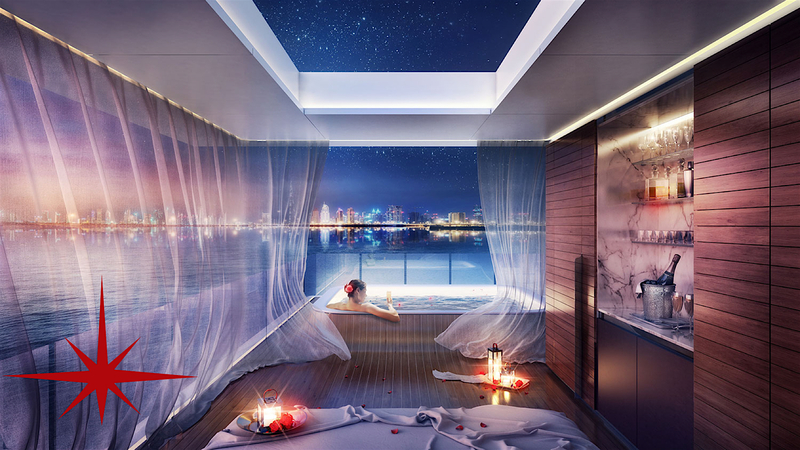 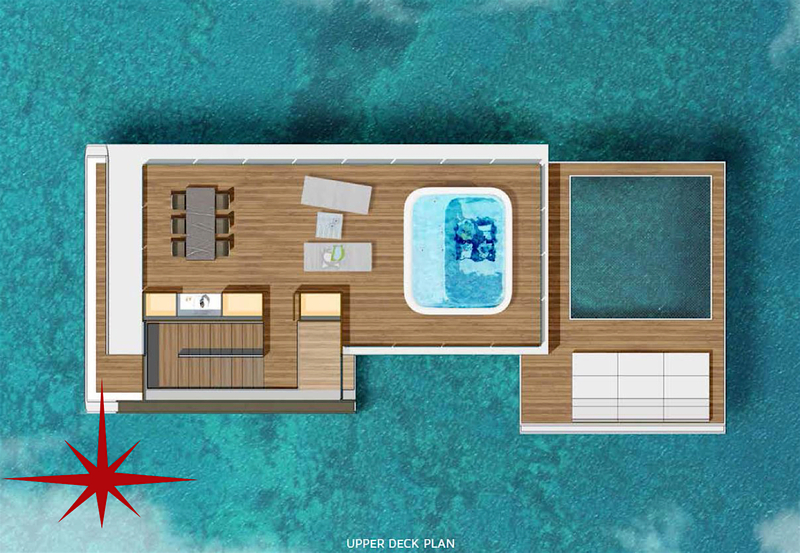 Connected to the St Peterburg Island via Floating jetties, the floating seahorses will offer stunning sea and Island views and the ultimate in contemporary marine style living. 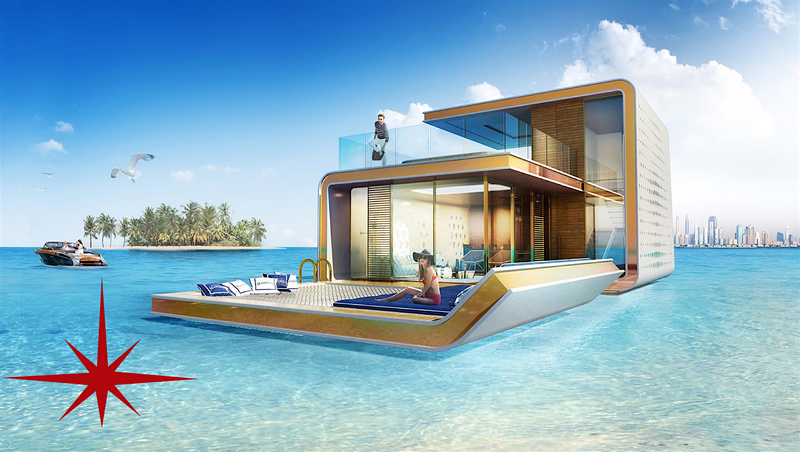 Essentially boat without propulsion, each floating seahorse will host three storeys, one underwater, one at sea level and an upper deck. 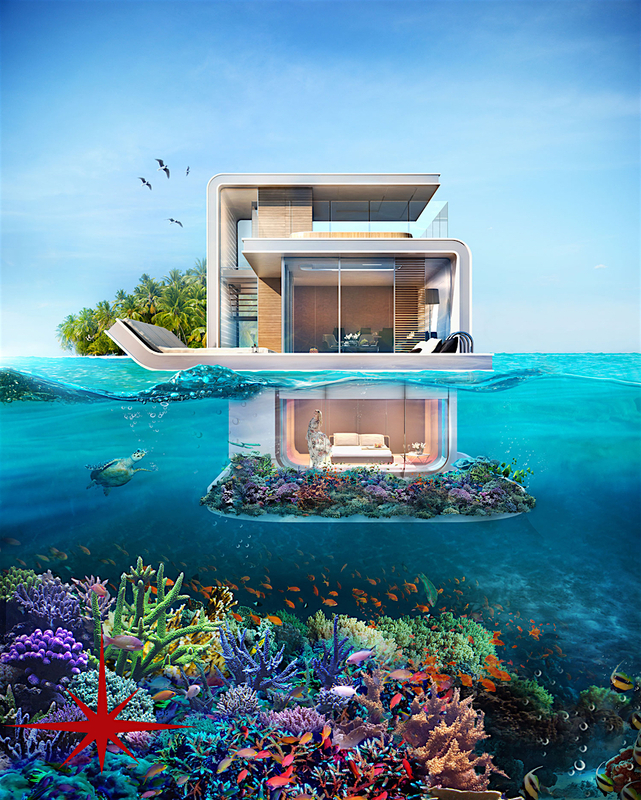 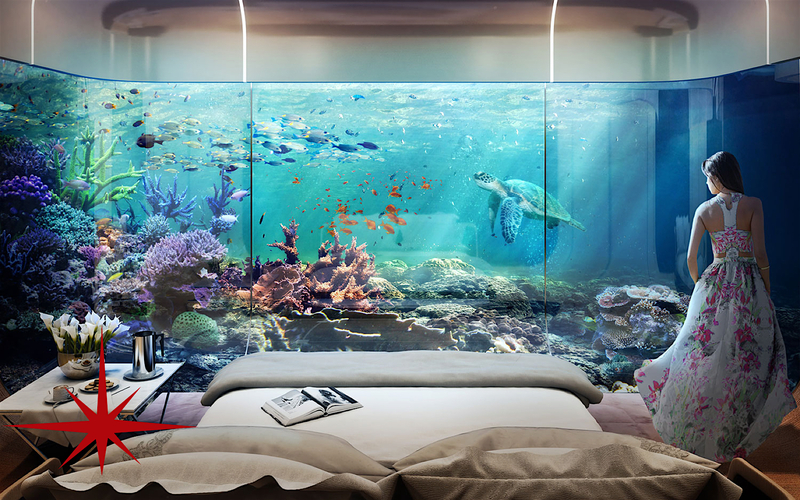 Sleeping underwater amongst marine life, the floating seahorse is designed for holidaying, relaxation and quality leisure time. 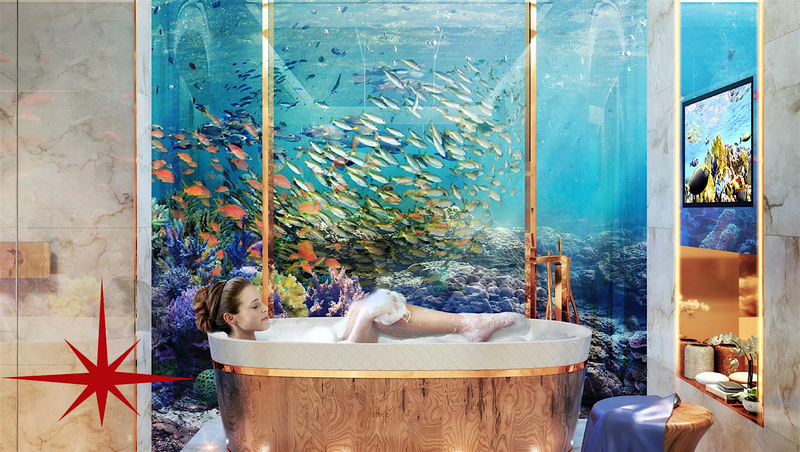 Creating a benchmark in luxury lifetslyle industry worldwide for outstanding innovation, contemporary design and underwater living. 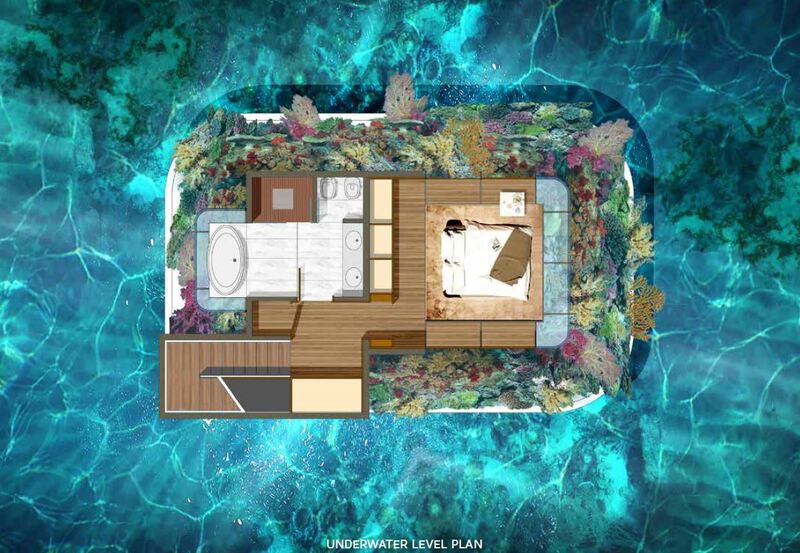 The uniqueness of the concept lies in the total privacy, tranquility and serenity with it being a stones throw away from a host of first class dining, leisure and entertainment facilities.